if you have any questions please ask on this topic or message me directly. 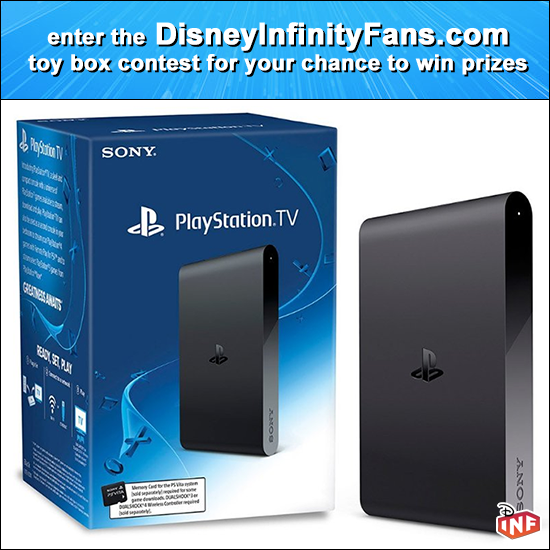 DisneyInfinityFans.com is pleased to announce our toy box contest with quarterly prizes. to enter you will need to record the gameplay of your toy box and agree to it being used on the DisneyInfinityFans YouTube channel. full details on how to enter are below. prizes will include but not be limited to, when launched, copies of Disney Infinity 3.0 (working title) starter packs and figures. quarterly winners before launch will have the option to wait for their prize and receive a Disney Infinity 3.0 (working title) starter pack. please leave your suggestions for any other prizes in the comments below. this first quarterly contest will run from now until 31 march 2015. 2015 quarter 1 contest prizes will include a Sony PlayStation TV and when launched, a Disney Infinity 3.0 (working title) starter pack and a few other items details to be added soon. download and use the INF block logo created for us by forum member contained in the shared toy box available for download called must be included somewhere visible in all toy boxes submitted for the contest. this logo must not be edited but it can be incorporated into additional blocks or structures. the theme? whatever you would like as long as it is family friendly (basically anything that can be submitted to Disney and approved for download). 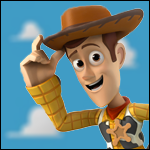 by entering the contest you agree to the video of your toy box being used on the DisneyInfinityFans YouTube channel and grant full use rights. due to possible YouTube copyright issues no music can be included in recordings. sound effects are fine, but no music. on your console turn off all background music before you record. 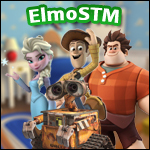 recording of your toy box can be done using in console capture, external capture device or simply by making a video of your screen using a camera. 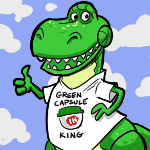 each quarterly contest winner will be drawn at random from toy boxes entered during that quarter. there is no limit to the number of entries you can make each quarter. 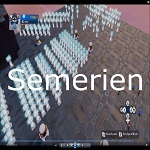 entry is only open to registered members of DisneyInfinityFans.com forums. entrants must be 18 years or older or have their parents consent to enter. any entrant information obtained will not be shared with third parties. next, download your toy box and record yourself playing through it. upload your your recording to your own YouTube account and mark it as unlisted. copy the link to your unlisted video and send this link to me using a forum personal message. your unlisted video will then be downloaded and uploaded to the DisneyInfinityFans YouTube channel. once uploaded you will be sent a link to your toy box video on the DisneyInfinityFans YouTube channel and the unlisted video on your own channel should be deleted. What's the theme? Anything Goes? yes Modeltrainman, i was literally updating my post as you were typing yours. any theme as long as it is family friendly. Maybe you could offer Infinity Fans shirts as a prize. Or have some custom Infinity Fans prizes made up. Awesome idea. So we just build boxes we want and upload them to Disney? You could buy Disney plushies, and put them in little Infinity Fans shirts, too. You could do tsum tsums. I have a cool idea bcuz I just bought most townspeople (disney) in the toy store! Define family friendly. Can we still have enemies and combat in the toy box?